U.S. President Donald Trump last week created a firestorm when he made disparaging remarks about small and developing nations and countries such as Haiti, El Salvador and others in Africa as ‘shithole countries. 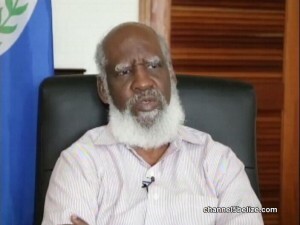 If anything, the inflammatory statement served to raise the ire of countries around the world, including those in CARICOM that have condemned the remarks. The international backlash for that provocative statement has been far-reaching. 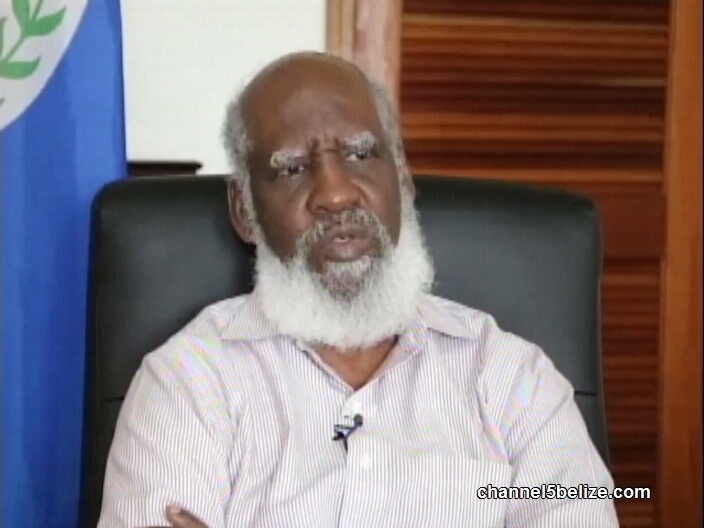 Today, Foreign Minister Wilfred Elrington shared his view on the offensive comment.